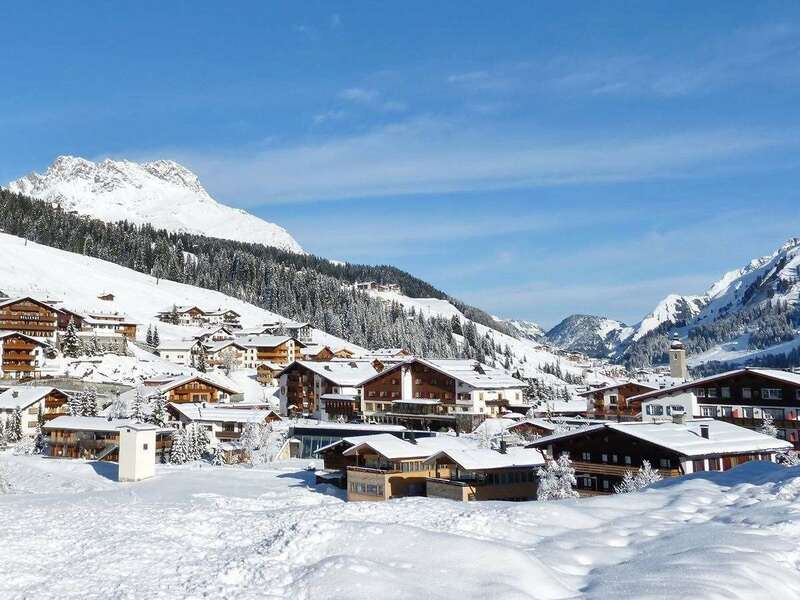 The Hotel Jagdhaus Monzabon is situated in the centre of Lech ski resort, next to the ski school meeting point and just a minute from the Sesselbahn Schlegelkopf. The Hotel Jagdhaus Monzabon has a traditional style with featuring alpine wood and contemporary soft furnishings. Traditional in style the hotel is filled with wooden beams and furniture that give it a true Austrian ambience. Each of the rooms also has an traditional style with alpine wood features contemporary soft furnishings.